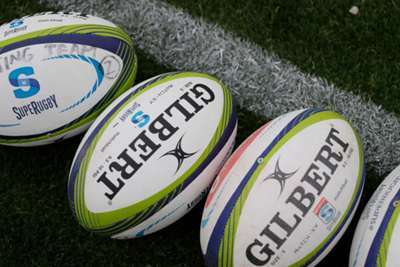 Stade Francais teenager Nicolas Chauvin has tragically passed away after suffering a serious injury in an academy match. Chauvin, 19, was hurt in the early stages of Sunday's clash with Bordeaux and subsequently underwent surgery on a fractured neck. On Wednesday, Stade confirmed the youngster had died in hospital after suffering a "cervical trauma that resulted in cardiac arrest and cerebral anoxia". A statement read: "It is with immense sadness that Stade Francais Paris shares the death of Nicolas Chauvin. All our thoughts go to Nicolas' family."